Julio and Llohan Martinez grew up in rural Zacatecas, Mexico. Raised by farming parents, they learned the meaning of hard work and the value of good food early in their lives. In the mid 90’s the 2 brothers moved to America to try to make a better living to take care of their aging parents and growing families. 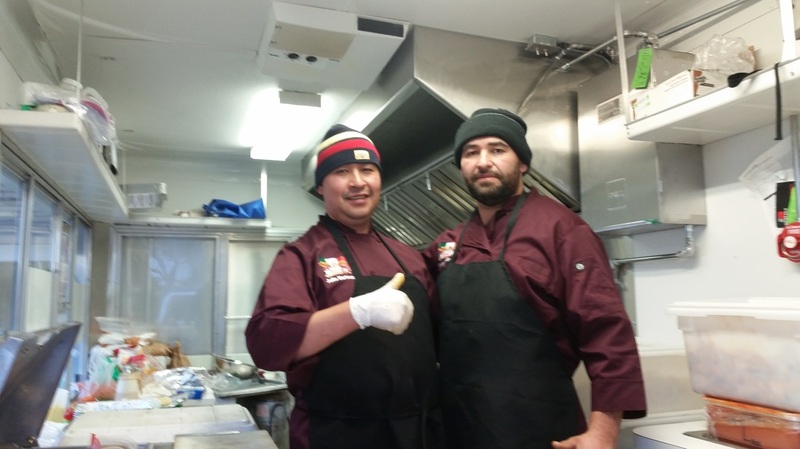 Landing in Boulder, they both spent more than 16 years working their way up from dish washing to sous chefs at the Big Red F restaurants, owned by Dave Query. 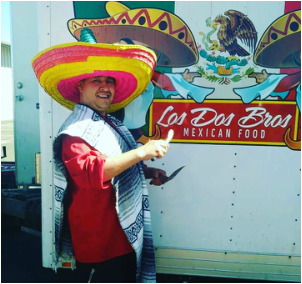 Julio left the West End (with Dave's blessing) to open the food truck and Llohan still works part time for The Post Brewing Company. 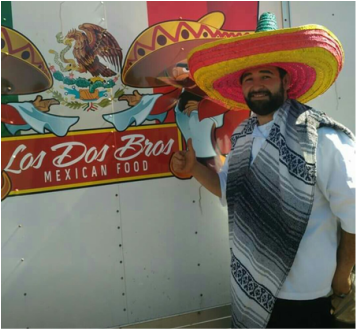 Their truck is open 7 days a week, but you will still find them after hours, playing handball (also known as rebote) with their wives and kids in the evenings, before heading in to get ready to do it all over again. 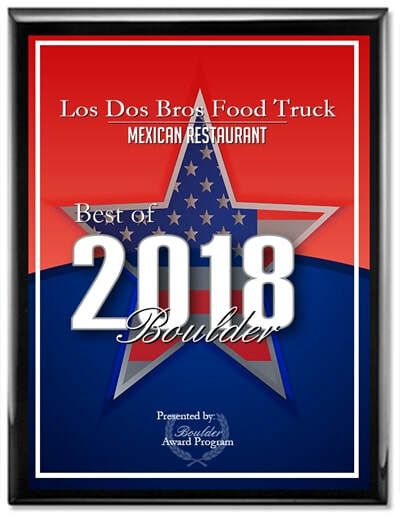 LOS DOS BROS WON THE BEST OF BOULDER 2018 AWARD!! !